A member of my Twitter community asked how self published books are viewed by traditional publishers. His question is one that I've encountered several times from authors in my network who hope that their self published books will be picked up for republication by a traditional publishing house. Or they hope that their books will be good enough so that they will be considered by a traditional publisher for future book writing contracts. 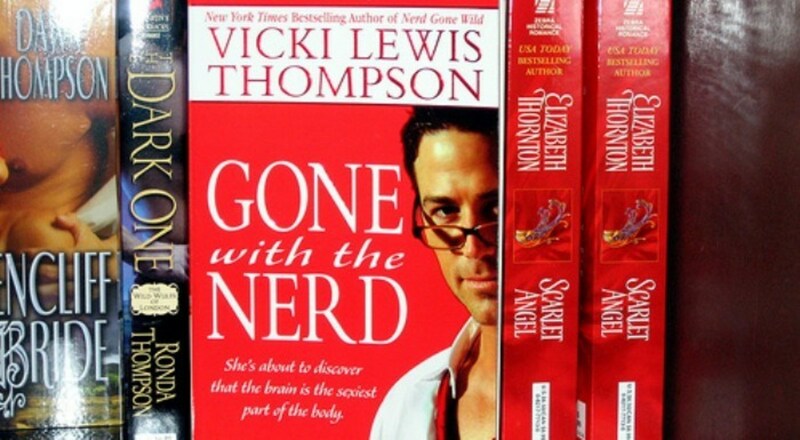 So I figured it's time to discuss traditional publishing after self publishing. I can only think of one self published author friend who earned a traditional publishing contract. She got that deal because of what she was able to offer the publisher: An active social media following of, literally, hundreds of thousands of followers on Facebook, YouTube, Twitter and more. Your following is also known as your fan base or author platform. Notice in this example that I didn't say she had a book manuscript or previously self published book to offer the publisher (even though she probably could have offered both). She had a built-in market. Traditional publishers want a market and the money that it could bring them, not just another manuscript! They get a lot of manuscripts for consideration already. How can you show that your book has a market? 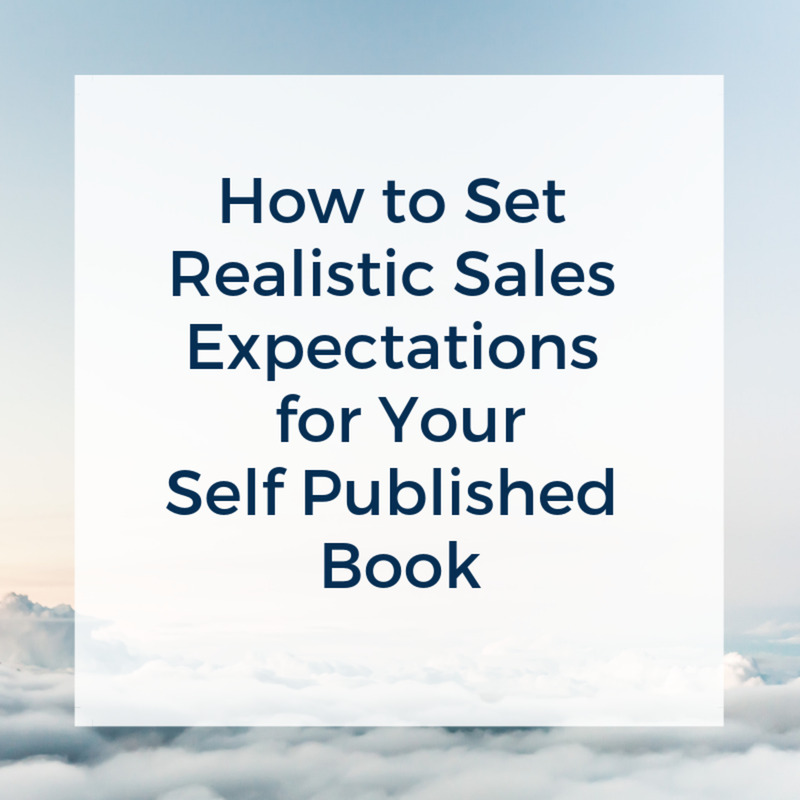 If your self published book has a significant amount of actual and potential sales, that might be attractive to a traditional publishing house, although that is not guaranteed. Even more attractive might be a substantial following in your field or genre (translation: potential book buyers). 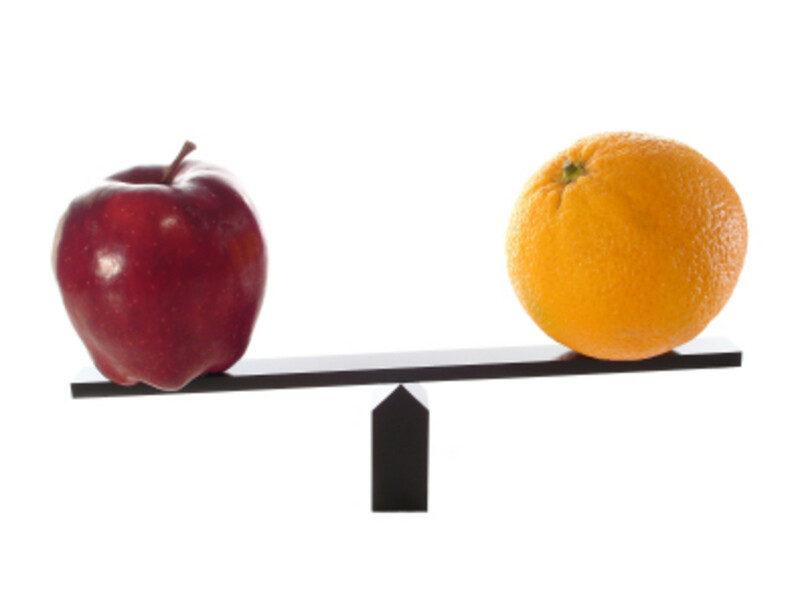 The greater your existing following, the lower the potential marketing cost for the publisher. Be prepared to show them sales reports and research, as well as your social profiles for proof of your sales and author platform claims. Traditional publishers want a market and the money that it could bring them, not just another manuscript! 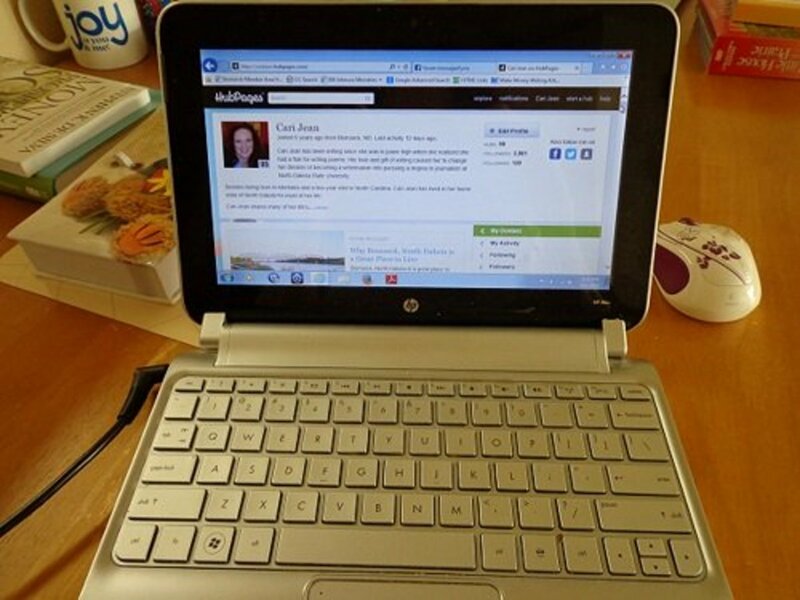 Authors who self publish know that it takes a lot of work to get a book done and into the marketplace. But when compared to what it used to take to do this, today's self publishing is easy... almost too easy. And traditional publishers know that. So merely having done a self published book may not carry a lot of weight when a publisher is considering you for a book contract. But, as discussed above, your sales and social media proof could be an attractive selling point. Have you ever gotten a book deal from a traditional publisher because of your self published book? Yes, I got a deal to republish my self published book. Yes, I got a deal to write a new traditionally published book. Also be aware that traditional publishers will probably need to verify the copyright ownership of your self published book. 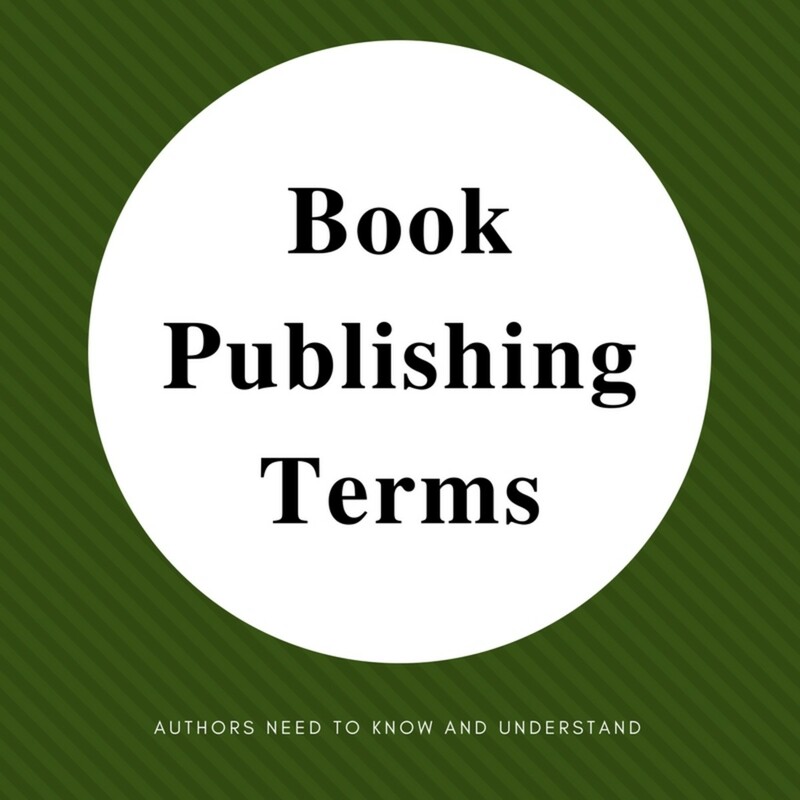 Some "self" publishing services may have exclusivity clauses in their agreements with authors which can put major restrictions on the future of your book. If your book is under an exclusive contract, the prospect of republishing your book could be of less interest to a traditional publisher since it could take legal action to wrest it away from the original publishing group or service. Even worse is that you might not even be able to move your book to another self publishing platform or service. Lesson: Always understand your rights BEFORE signing on to a self publishing platform or service AND always consult an attorney to clarify your publishing rights, restrictions and responsibilities. The future of your book depends on it. Thinking About Traditional Publishing? Think Ahead! If you're thinking of self publishing with the hope that it will translate into a traditional publishing deal, realize that your self published book is not an automatic "in" with a publishing house. You'll need to prove that your proposal has value and future sales potential. Know what publishing houses require prior to approaching them with your book idea or self published book republication proposal. Publishers may post their requirements on their websites or in guides such as the current edition of the Writer's Market. Do your homework! 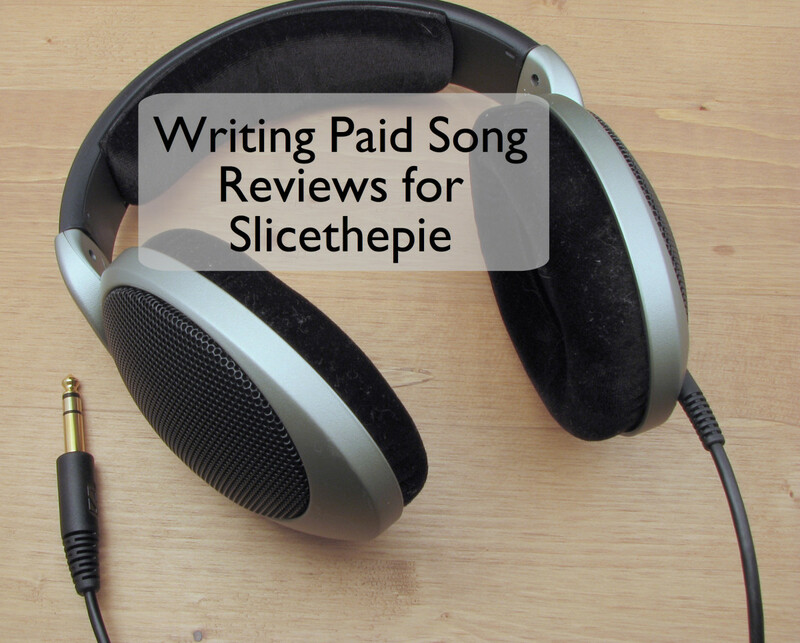 Don't expect a traditional publishing deal to come to you. Getting a book deal is a sales effort that could require making networking connections within the publishing industry. 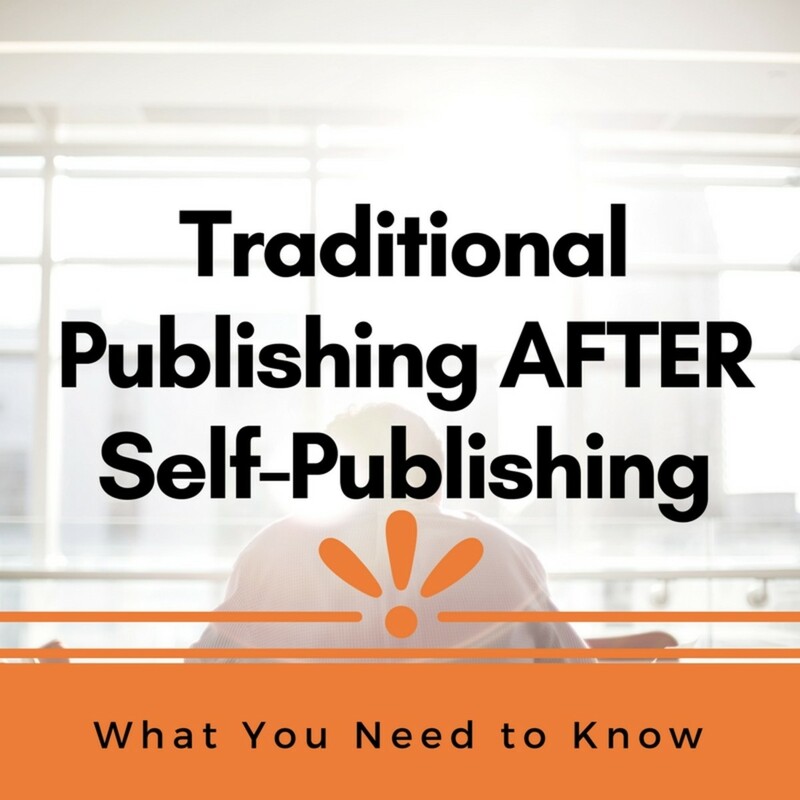 Understand the pros and cons of self and traditional publishing paths before launching headlong into either. Clarifying your goals for writing and publishing a book will help determine which path is the right one for you. I got tired of looking for a book deal, and self-published my non-fiction book on Amazon just for the hell of it. The customer reviews suggest that my book is even better than I thought. Now I feel OBLIGATED to promote it. I hate any self-promotion. Do you have any suggestions? I think you have to ask yourself why you hate any kind of self-promotion. If you don't promote it, who's going to do it? Another question is how much do you want to invest in building an author promotion platform on social media or a personal website? This is an investment! If you don't have the personality or time to do this, then you'll be frustrated and will quickly quit. Something else to consider, if it's a Kindle eBook, is Amazon Marketing Services ads. I've written a few articles with tips so that you don't overspend on advertising. But it's an option if you don't want to do the whole PR thing. True that, Kramseyreader! And I've heard the traditional publishers don't even do a lot of marketing after the book publishes. So, like you, I choose to do it myself. Traditional publishers have way more competition from indie authors than they used to! Traditional publishers have always seemed to attractive to me, but it's kind of ridiculous to think that the only way to be picked up by one is doing the thing you went to them for in the first place. Marketing! It's like, if I can market myself why do I even need you? I could keep the majority of my profits. Aw, thanks for the sharing, Flourish! Happy New Year to you, too! I'm back to Flip, G+, and Pin this wonderful article. Happy New Year! Hi MsDora! Glad you found it useful. Hope you had a great Christmas. Thanks for stopping by and Happy New Year! Heidi, your article is very helpful. You make us see what really counts in attracting a publisher. Thank you. You're welcome, Asif! Thanks for stopping by and Happy New Year! Thanks for stopping by and commenting, Larry! Happy New Year! Hi Billybuc! Yep, the truth can be disappointing. But better to live in reality. Thanks for stopping by today! Have a great last week of the year! This is so important for writers to understand. 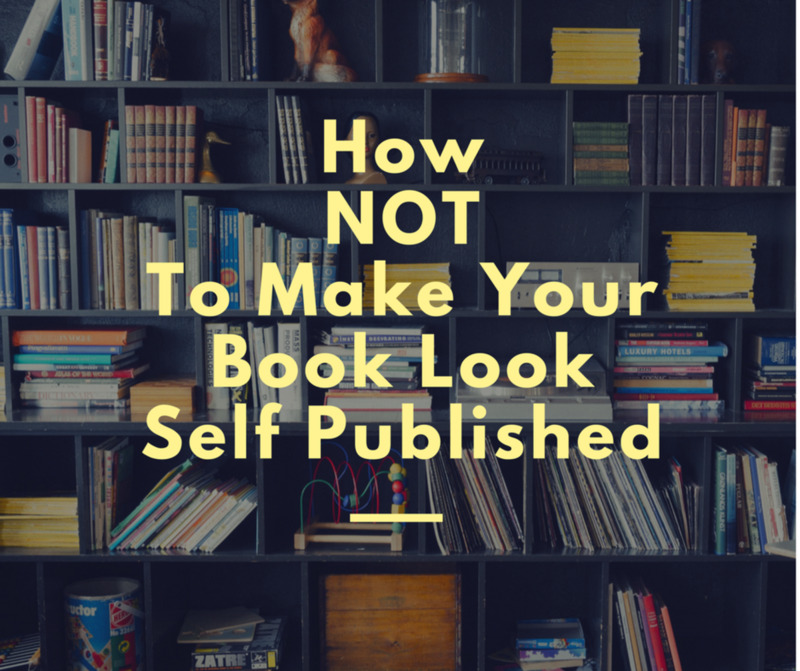 I agree with the publishers, it is much too easy to self-publish and really doesn't mean a thing in the publishing world...and quite frankly it shouldn't mean much. Thanks for tossing out the truth, and Happy New Year. Hi Flourish! Thanks for reading and sharing. Hope you had a delightful Christmas and a Happy New Year ahead. Cheers! Excellent information and advice that completely makes sense. Publishers want the built in market because it'll save them money and resources. You're such a pro. Will share this when I return to my PC.